To be trending topic you need good content, influencers that make your message take off, and a bit of luck. In this article we are going to help you get everything prepared and ready, so that you only need that little bit of luck to appear in the top 10 trends on Twitter. Also called TT or trend, these are the words, hashtags or phrases that are most repeated at a particular time. In the case of Twitter, 10 stand out and these change according to their popularity. When users enter those keywords, they will see what people are posting on the topic. So, if you use those words in your posts, your content will have more visibility (potentially). But what we are interested in today is positioning the topic you want to trend, so let’s see what Twitter officially tells us before moving on to see how to achieve it. The trends are determined by an algorithm. It identifies the topics that are popular at a given time, rather than topics that were popular for a while or daily, in order to help you discover the latest topics of discussion that are emerging on Twitter. Trends by location identify popular topics among users located in a specific geographical area. Similarly, there are personalized trends for each user, and these may not match those for each location. 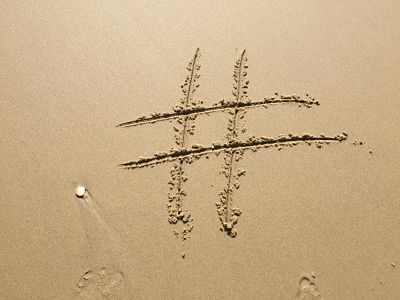 The number of Tweets related to trends is only one of the factors that the algorithm takes into account when classifying and determining trends. On the other hand, if there are tendencies and hashtags that are related to the same topic, the algorithm groups them together. For example, it is possible that both #MondayMotivation and #MotivationMonday are grouped under #MondayMotivation. As Twitter has confirmed, a word or hashtag does not become a trend because of the volume of use, but because of its popularity at a given moment. If not, #Trump or #Selfie would be TT all the time. They want to reinforce the immediacy that characterizes them, highlighting the most current topics and thus motivate the conversation. In addition, the algorithm not only counts the number of mentions, but also takes into account the interactions generated by the tweets, such as RTs (re-tweets) or responses. In addition, the trend will be motivated if the company’s account monitors and responds to the Twitterers. This interaction should make sense and add value, because Twitter considers emoji responses or “thanks” as being of little value. The goal of a TT is to stay in the TOP 10 for several hours. For this reason, a scaling strategy is recommended, instead of publishing all the messages at once. For example, to start the trending attempt, you can use influencers or a contest, and take advantage of that initial push to expand the message to the other users of the network. From there, the key is that the content should be good enough for these users to continue participating and contributing. 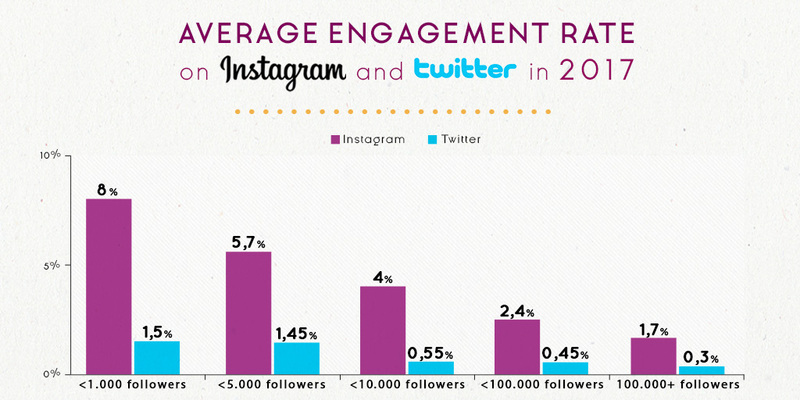 The other key when it comes to achieving a Trending Topic on Twitter is the competition. Often, the first positions on the lists are occupied by news events such as political announcements, events, television programs or leisure options, such as a new vacation trailer. Potentially, a campaign would be launched at a time when there are not many news events expected to have to compete against. But, naturally, this can only be planned to a certain extent. To make sure you don’t arrive when the trends are already established, try to start yours about 9 am in the morning, when there is less competition. The content, and especially the hashtag (if one is used), is the determinant factor of success. It has to be oriented to be social and organic, which is why Twitter is a SOCIAL network. 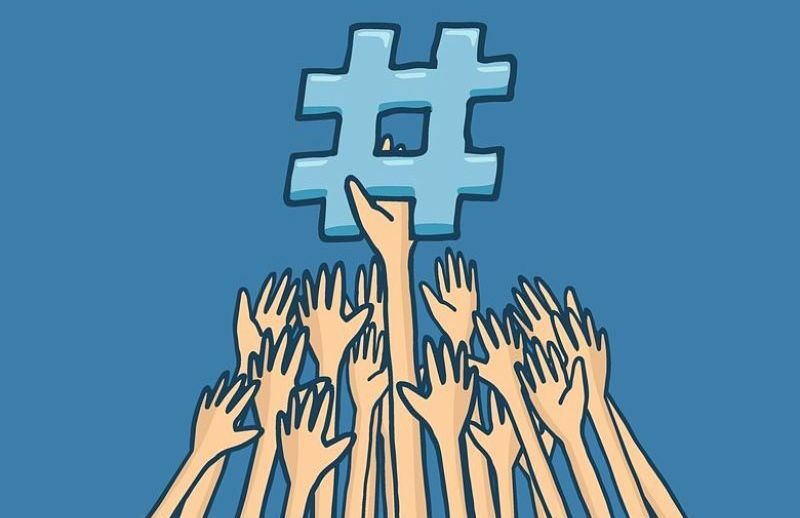 The hashtag doesn’t have to be about the brand, but it has to represent it. So, it is much better to use #MyBestTrip than # ViajesMartínezR. This way, users will see the hashtag and will be more likely to share your experience. When users go in to see the hashtag, your tweet will most likely be among the first. And it will get a lot of visibility. About the extension, it’s best to have between 10 and 21 characters. This does not affect the algorithm, but it does affect the users’ reading and understanding. In addition to the hashtag, the rest of the message has to motivate users to interact, especially the community on the company’s account. They are the first ones who will see your message, and they are the ones who will make sure that it starts to take off, so keep that in mind. After some time passes, don’t be afraid to abandon and replace the hashtag. As we have said, although the volume of mentions is maintained, Twitter will favor the new conversations that emerge. You cannot tweet the same thing again and again without adding new information or content. Twitter sees this as spam, and Twitter may penalize you for it. You cannot capitalize on a hashtag on another topic and try to make it yours. There’s no problem with publication (as happens in the SuperBowl), especially if it is related, but Twitter can suspend accounts that take advantage of the conversation and try to change it. Never buy followers, comments or similar. Of course, no insults, comments that incite hatred, or sexual content and references. You may have done everything right up until now. You have your quality content, an original idea … but you have not managed to have this take off in a purely organic way. Or as happens on Internet, people automatically ignore it because it’s an advertisement. Also, without the right strategy, the visibility cannot be taken advantage of. Therefore, we believe that the key is to have the right influencers, creators of trends, with communities related to your message, so that they can boost it to the top 10. For Twitter’s algorithm, all users are equal, but what they do take into account is the interaction. Within the group of influencers, the micro-influencers (with less than 10,000 followers) are those that have the best ratio of interaction. At SocialPubli.com, we have already helped a number of brands to become a Trending Topic, and we have more than 30,000 micro-influencers on Twitter. Surely among them we will have the right profiles for your brand and campaign. Like everything on the Internet, these tips depend on the digital context of the moment and that of users whose behavior cannot be predicted (basically that’s the beauty of this). In addition, the internal algorithms of the platform can change and evolve. Therefore, the most advisable thing is to contact us to see how we can help you spread your message and achieve your goals, while maintaining your vision.